I’m not typically a lager fan, so I was reluctant at first to give this one a try. My trusted liquor store guys had just cracked a can before I arrived one day and it came highly suggested. I found that it had a nice citrus fruit bitterness of an IPA while introducing the clean, crisp finish of a lager. 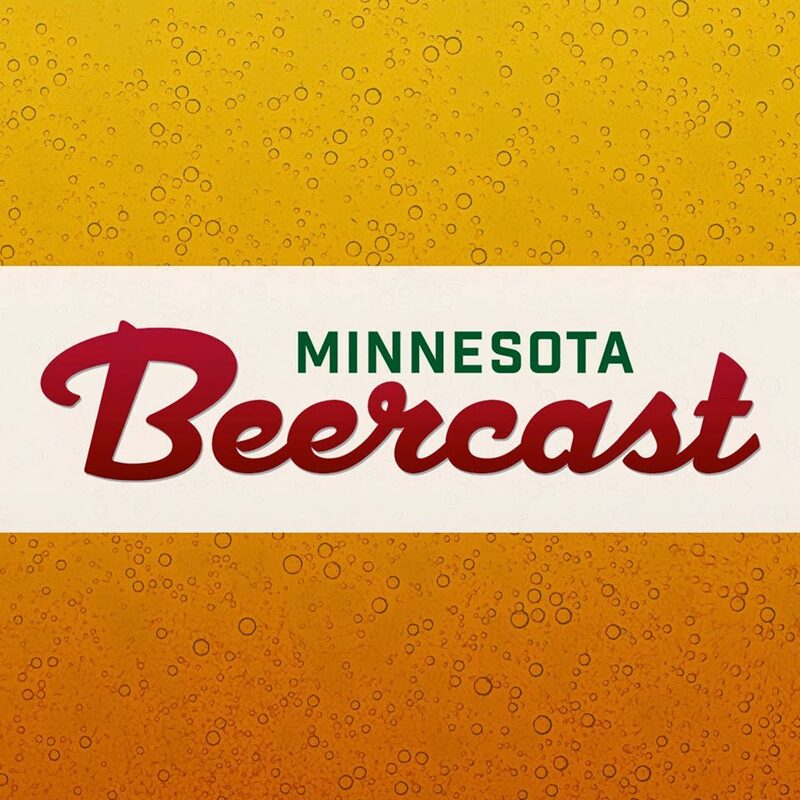 I think this is a beer that could bring together hop-heads and traditional lager drinkers. Arminius is currently being sold on tap at bars and in 4-packs of 16 ounce cans at your local retailer. 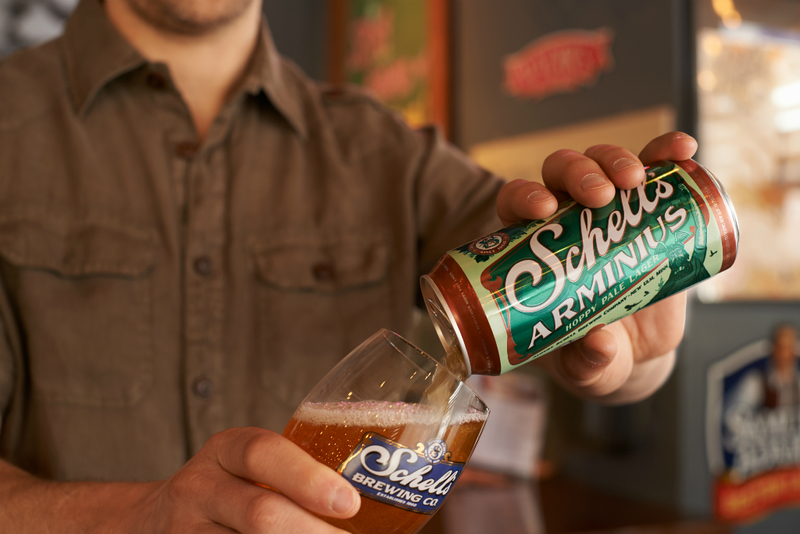 Schell’s Arminius is named after the legendary chieftain of the Germanic Cheruscan tribe better known as Herman the German. Arminius’ united coalition of Germanic tribes famously defeated the Roman army some 2,000 years ago, and permanently established the border of Germany, which still exists today. The Herman Heights Monument, which sits atop the hill in New Ulm, overlooks the town and Minnesota River Valley below. His eastward looking gaze and upraised sword signify freedom from Rome.